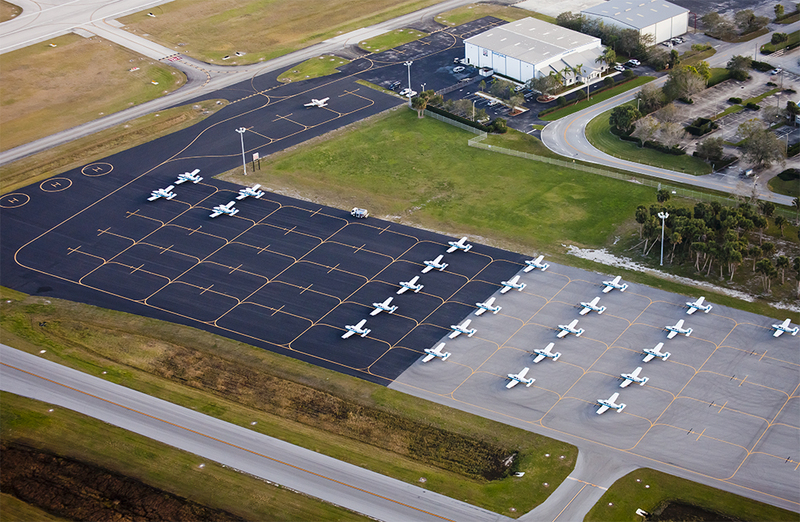 Paris Air has access to the following runways at Vero Beach Municipal Airport, and operates on the listed radio frequencies. Elevation: 23.0 ft. 19.7 ft. RIGHT TFC RY 30L WHEN ATCT CLSD. Operational restrictions: RY 04/22 CLSD WHEN ATCT CLSD. Elevation: 23.3 ft. 20.5 ft. Operational restrictions: RY 12L/30R CLSD WHEN ATCT CLSD. Elevation: 19.5 ft. 19.4 ft.